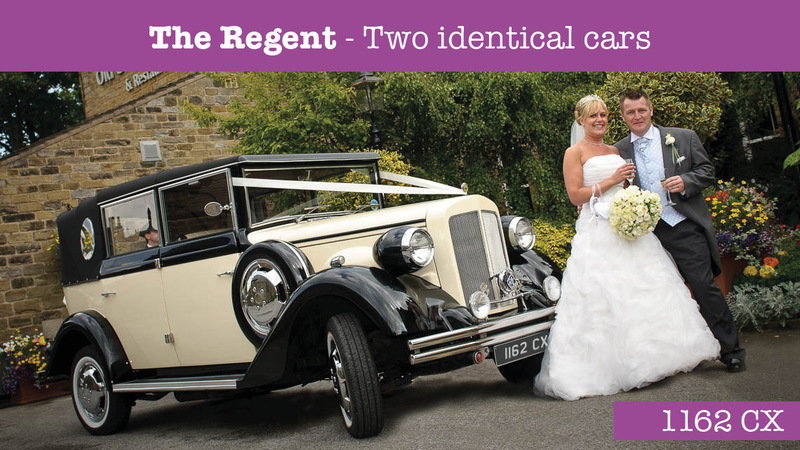 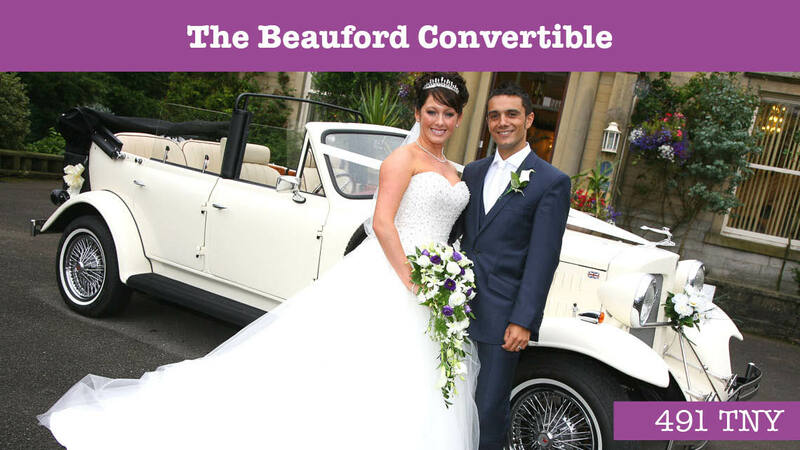 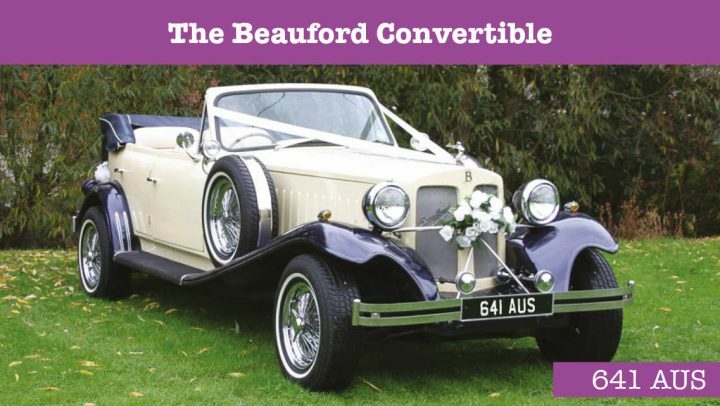 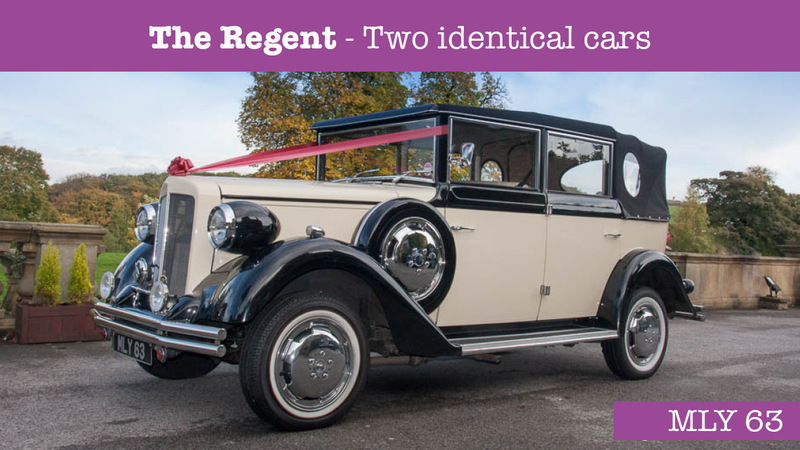 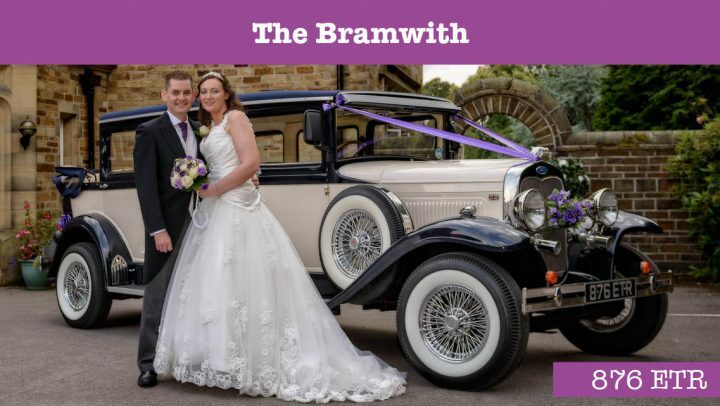 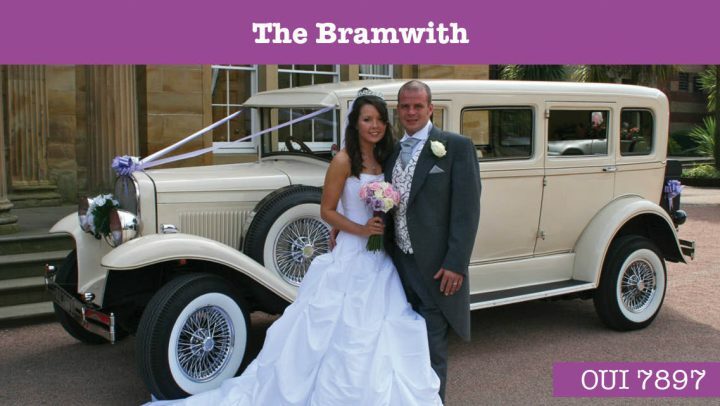 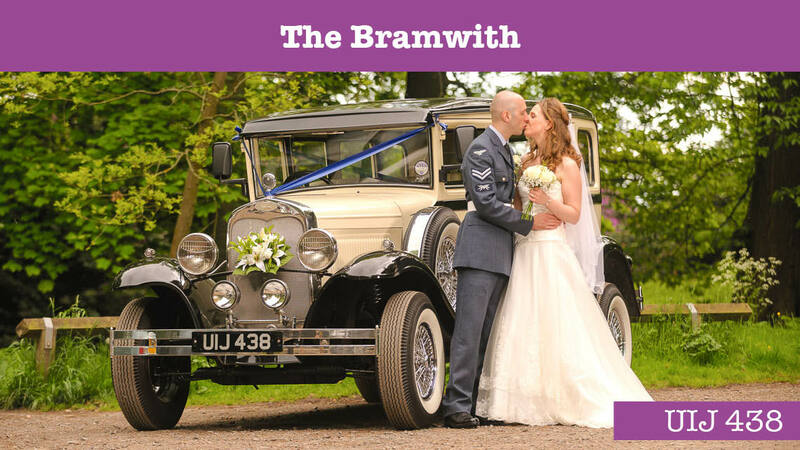 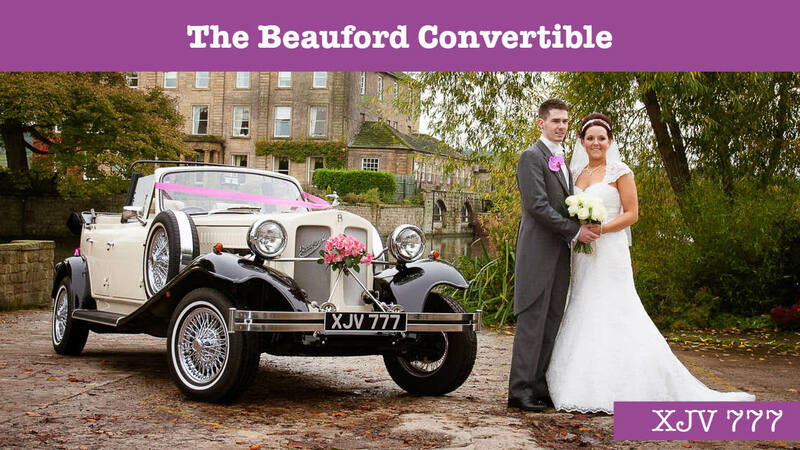 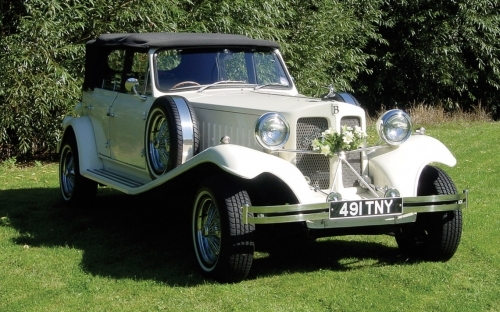 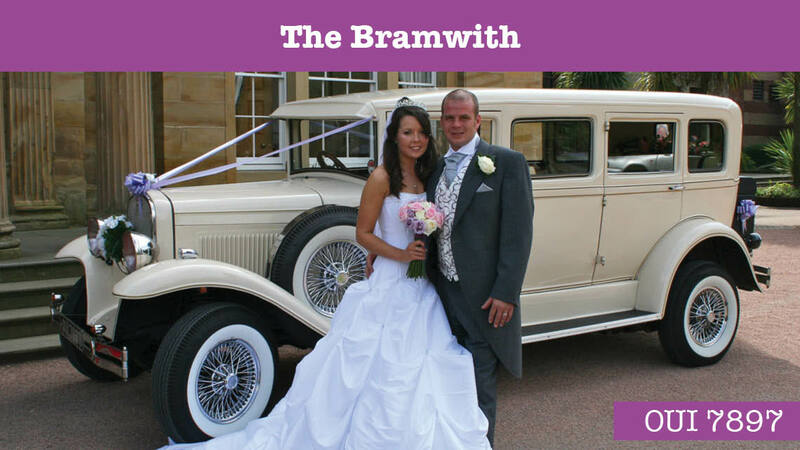 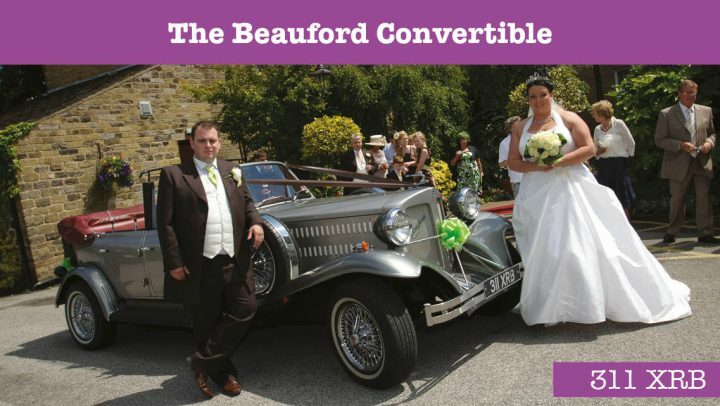 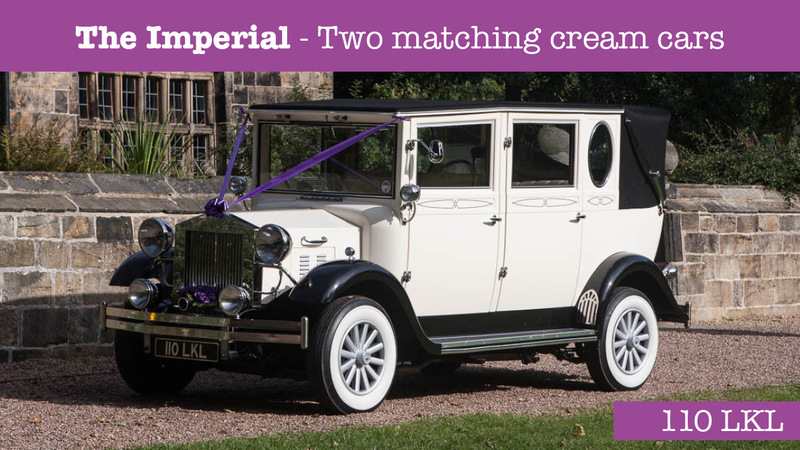 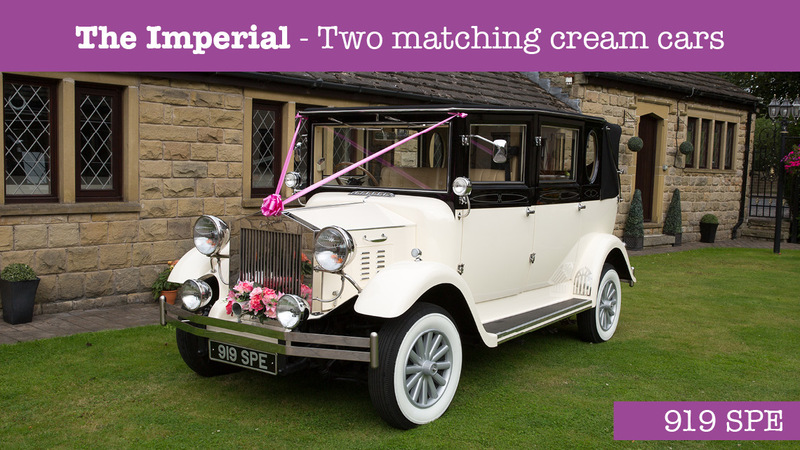 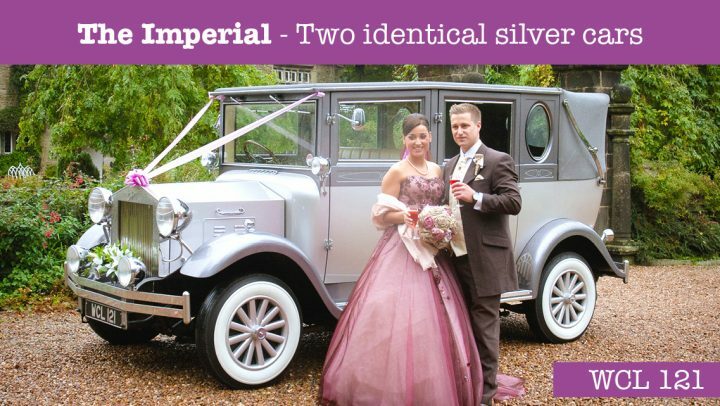 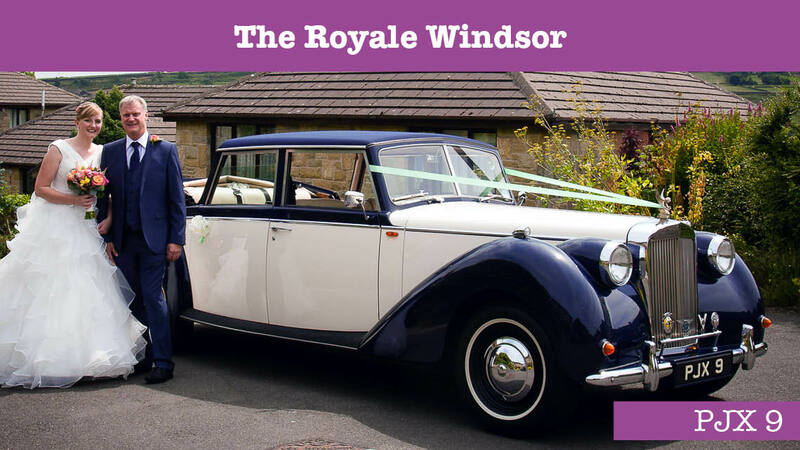 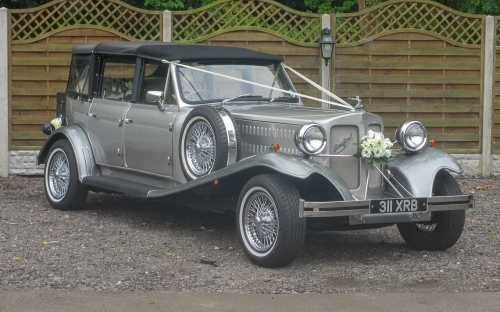 Our fleet comprises of 14 vintage style wedding cars from manufacturers including Beauford, Bramwith, Regent and Royale Windsor. Our other prestige vehicles include a Chrysler 300C, a Jaguar XJS, a 1968 Pink Cadillac and our stunning Ferrari F430 Spider. 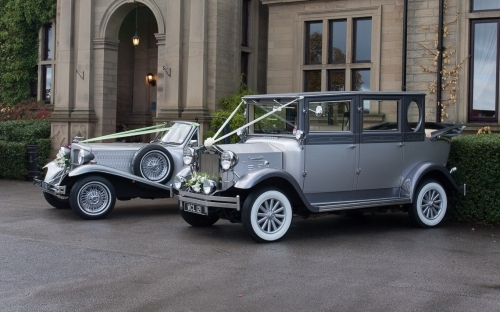 Established in 1990 in Huddersfield, Cartwright’s Cars provides a superior chauffeur driven service for all occasions. 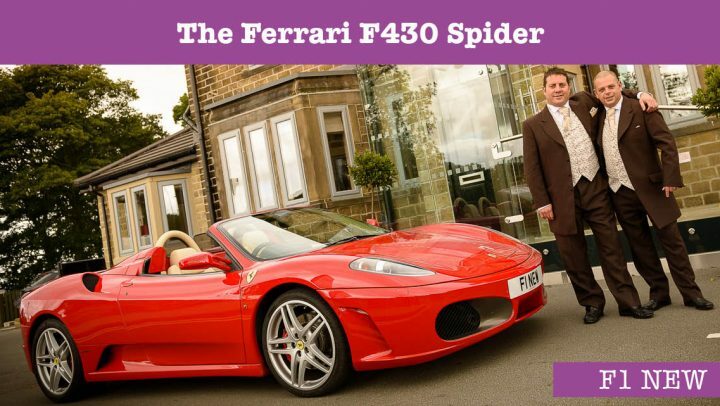 Offering a great choice of 18 cars, the largest selection of vehicles in the north of England. 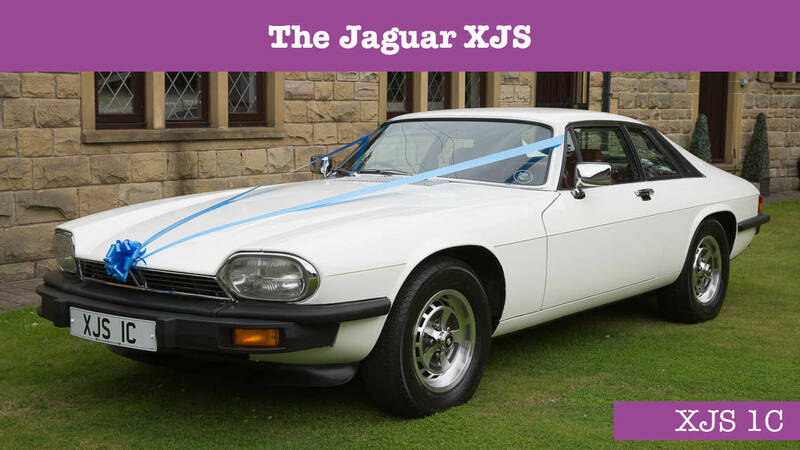 Our fleet comprises of 14 vintage style wedding cars, a Chrysler 300C, a Jaguar XJS, a 1968 Pink Cadillac and our stunning Ferrari F430 Spider. 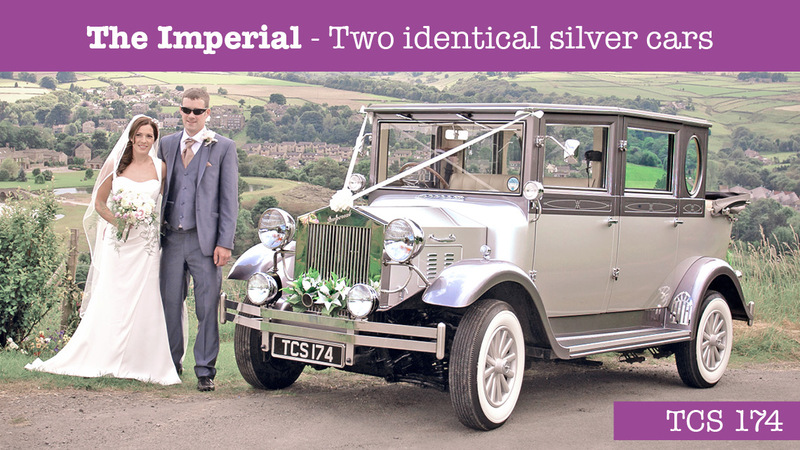 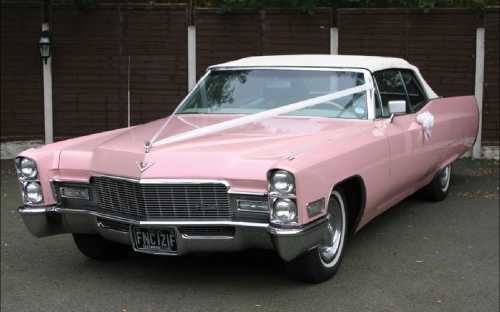 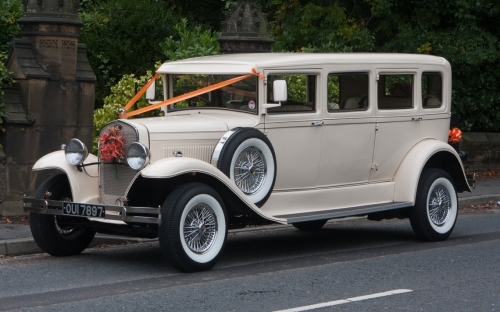 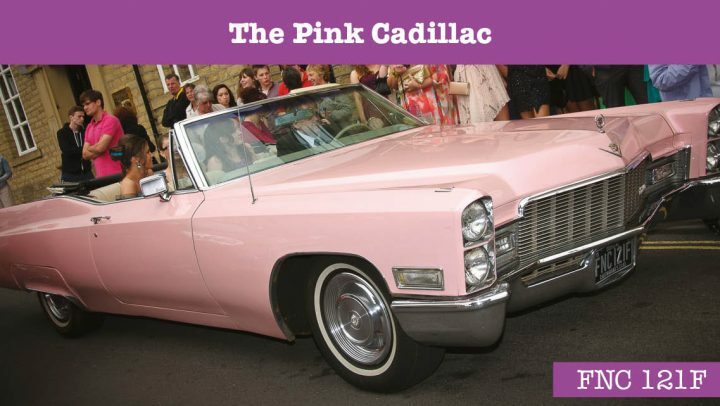 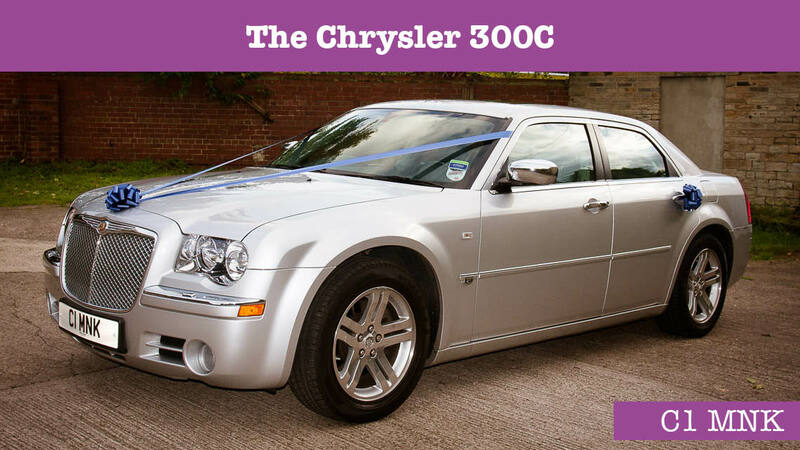 Our range of vehicles offers something for all tastes and offering wedding car hire Huddersfield.